ZEKE CASTRO. An Outlaw Called Kidd: The Reality of Billy The Kid. E-Booktime. 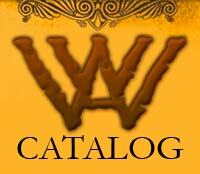 Hardcover, 179 pages, $26.95, e-booktime.com. 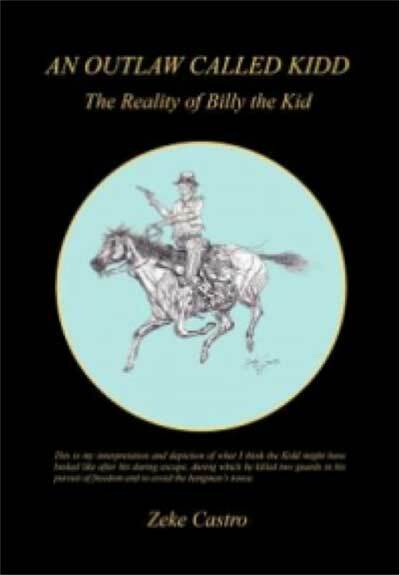 This book is a review of the life and times of the infamous outlaw known as Billy the Kid, including my Great-Grand Mother’s story. Included are memoirs of the Mexican people that knew him at the time. My research indicates that the Kid died in his 90’s in the early 1950’s. I have first hand accounts of people that knew him at the time, including a man who is still alive that met him in 1949.